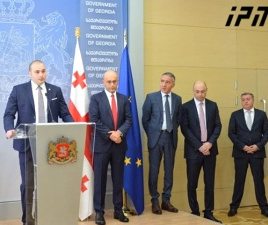 TBILISI, DFWatch–Another prominent member left opera singer Paata Burchuladze’s party on Tuesday, accusing State for People of being financed by former Prime Minister Bidzina Ivanishvili. “I am leaving Paata Burchuladze’s party, because it is not Paata Burchuladze’s political union. This is not a political movement which we have built together aimed at bringing new people into politics. 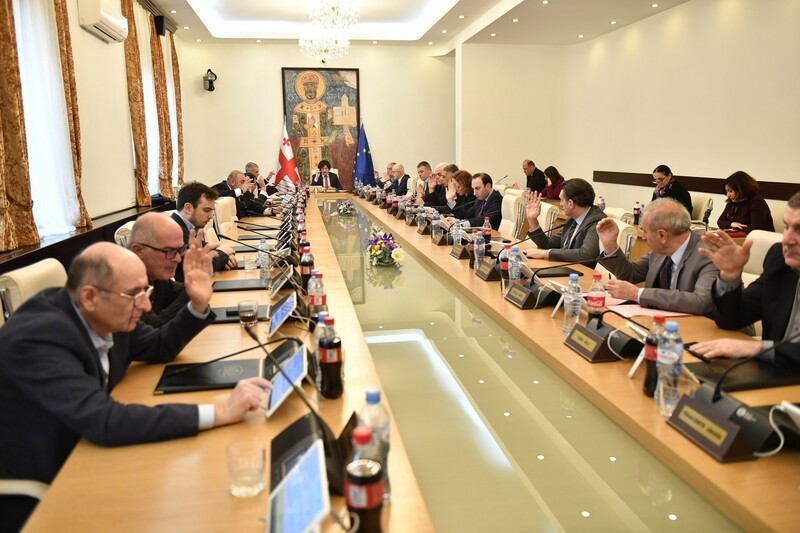 This is not an alternative power to Georgian Dream or the National Movement,” Giorgo Rukhadze said Tuesday at a press conference. He continued saying Burchuladze didn’t participate in the process of staffing the election list, but that the party is in fact run by Pavle Kublashvili and Giorgi Meladze, two of the founders of Girchi, which recently joined Burchuladze’s bloc. State for People is being financed by Ivanishvili, Rukhadze further claimed. But the ex-State for People member went even further. He claimed that Ivanishvili has done his best to devastate Burchuladze as a politician. 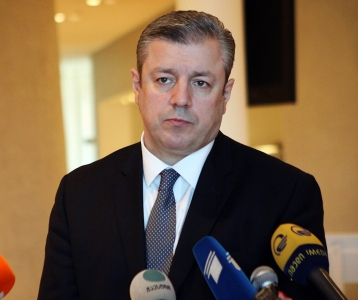 “It is obvious for me today that Paata Burchuladze is only a façade for this union and if the bloc surpasses the election barrier, it will become a appendage to Georgian Dream in parliament,” he said, adding that the proof for this is the election list of State for People where there are only two people representing the actual party of Burchuladze. Rukhadze claims that it is also obvious for him where the bloc gets its money from. “You tell me who could invest tens of million laris in this movement. There are only three types of money in Georgia: The first is the money of Ivanishvili, and it is not necessary that money came directly from his pocket. The second one is Mikheil Saakashvili and his allies’ money. The third is Russian money. You will see whose interest it is to invest money in this movement,” he said. 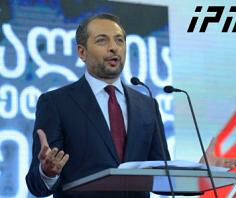 Ivanishvili several times accused Burchuladze and his political bloc that he conducts interests of National Movement and that it is satellite of the National Movement. In his most recent interview, Ivanishvili said that when he offered Burchuladze to cooperate, the latter asked him for a large amount of money and he rejected. 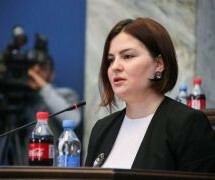 Rukhadze is not on the election list of Burchuladze’s bloc. 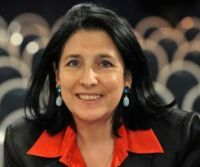 Political analyst Khatuna Lagazidze, journalist Merab Metreveli and tens of other people have left Burchuladze’s party after it merged with Girchi, New Georgia and New Rightists Party.